Unique Characteristics The right garden tools can make the difference between a job well done and one that's not so fun. 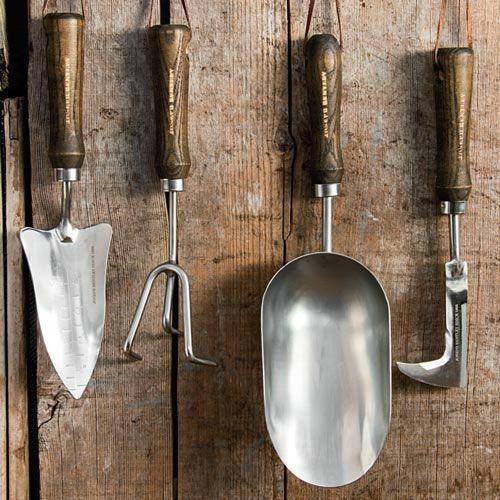 That's why we're partnering with our friends at Joseph Bentley, makers of quality gardening tools since the late 1800s. We've chosen four must-haves for any gardener's shed-a Weeding Knife, Three-Prong Cultivator, Transplanting Trowel and Potting Scoop. 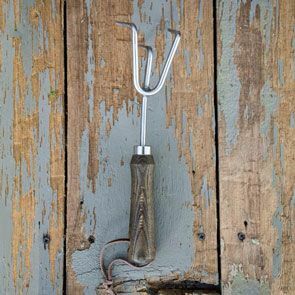 Each is made of polished stainless steel for durability and minimal soil adhesion, with traditional oak handles that are comfortable to grip.